Converting your loft space in your property is a great way to not only add space to your property, but it can also potentially add value too. At QLC Lofts most of the loft conversions we carry out in the North East, range between £15k to £30k, but we price all projects on an individual basis. One of the most affordable conversions is a skylight loft conversion, these are usually more cost effective as they don’t require any structural changes to the roofline. Whilst being the most affordable, you might not get the greatest amount of space out of this type of conversions; especially if the conversion is needed for an extra room. If you’re in need of additional room, then dormer or mansard are the best type of conversion as they give the largest amount of space. Although slightly more expensive, they can help achieve an overall greater look and feel for your loft room. 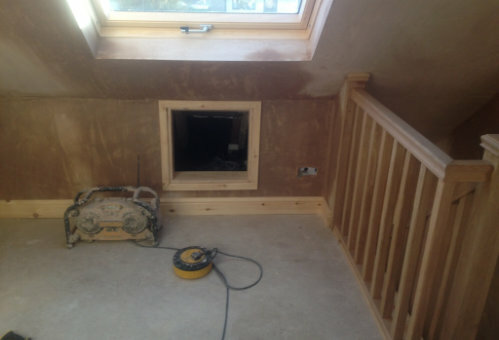 We offer a number of different types of loft conversions to our customers throughout the North East. When you choose QLC Lofts, you’ll be given your own project manager who will work with you to ensure you’re getting the best out of your loft space and for the budget you have available. 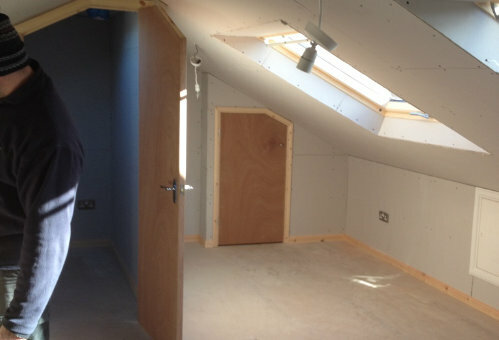 If you’re interested in converting your loft space, then be sure to get in touch with QLC Lofts. We offer a number of different types of conversions to customers throughout the North East and the rest of the country. For your no obligation, free quotation get in touch with QLC Lofts on 0800 043 4083 or fill out our online enquiry and we’ll be more than happy to provide you with one.